What causes gutters to sag? Purchasing a home or a business is a huge commitment – and most especially due to the routine maintenance that is required to keep one of your most precious assets in tip-top shape. Water damage to any building can have devastating effects – ranging from interior damp problems, water stained walls and ceilings and even damage to the very foundations of your building. This kind of water damage can be very simply avoided though – by routinely maintaining your building’s gutter system – which, in essence, diverts years of rainfall and moisture away from your building to protect it. It’s simple; if gutters are not routinely maintained, they will sag and fall into disrepair which can be costly and time-consuming to replace. Your building’s gutters will warp and sag over time if they are not maintained at least twice a year, ideally in the spring and autumn. 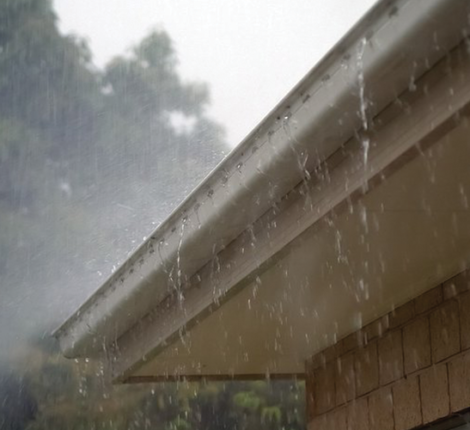 When gutters sag, they create a space between the gutter and the roof, where water overflows to run down your walls instead. This water can lead to flooding of your building or basement and will eventually seep into your plaster and down into the building’s foundations if sagging gutters are not taken care of! Warping leads to a change in the shape of your gutter and can cause it to pull away from your roof or gutter hangers, used to fasten them in place. 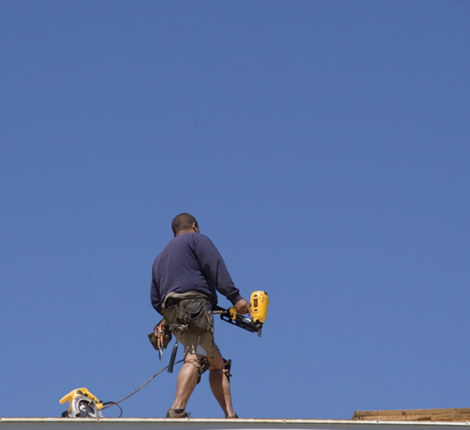 Over time and due to elements such as hot and cold weather, gutters made from materials such as aluminum and steel will expand and contract, leading to warping. 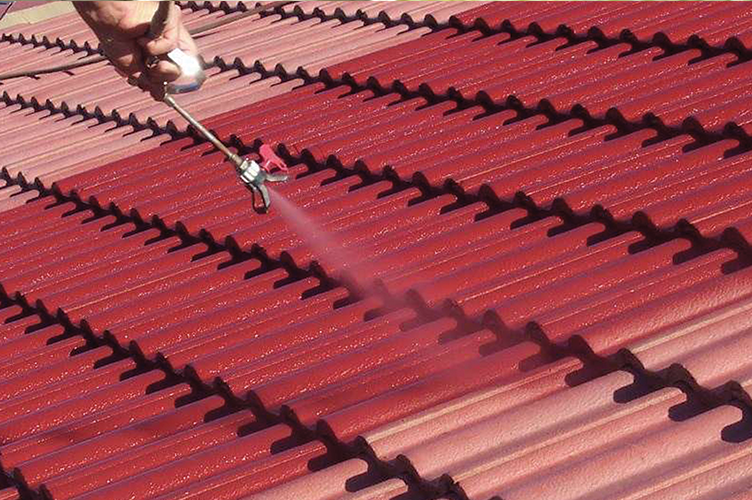 A reputable gutter manufacturer and installation expert, such as Easy Flow, will usually add a non-corrosive coating to aluminum gutters to prevent warping and will always promote good maintenance of your gutters! Your building’s gutters should always be installed by gutter experts – as amateur installation could lead to expensive replacement of gutters and potential long-term damage to your home or business. Poor installation includes when gutter hangers are placed too far apart, leading to uneven weight placement and stress on gutters, as well as when gutters aren’t aligned correctly, causing them to slope too much or too little. 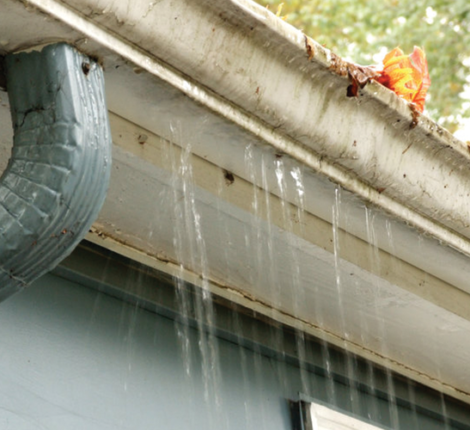 This really is a no-brainer – gutters need to be cleaned and unclogged during all routine maintenance. 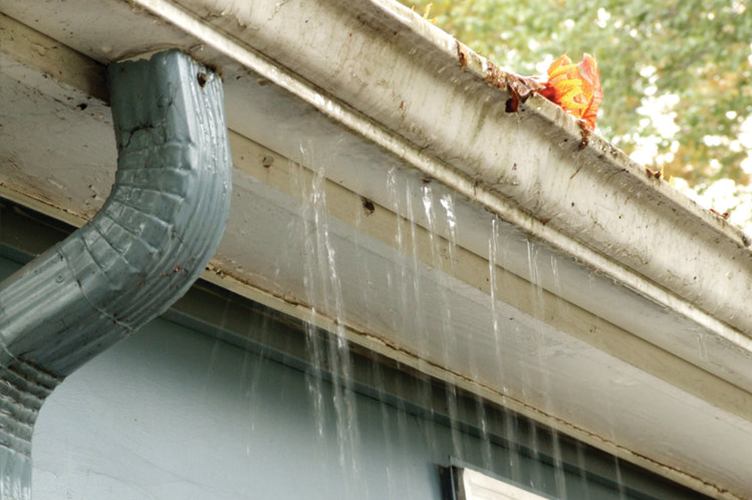 Blocked gutters are actually the primary cause of gutter degradation and sagging as they become overloaded and start to buckle under the weight of stagnant water, leaves, and other debris. Your gutters should be cleared from season-to-season, especially in the spring and autumn to make way for the coming weather of summer and winter. If you think that a gutter may be pulling away from the roof, be sure to inspect the gutter and locate the issue, repairing it promptly. It’s also advisable to invest in a leaf guard, which helps to keep falling leaves and debris out of your gutters or call in the experts such as Easy Flow Gutters who will service and maintain your gutters in preparation for the coming season.